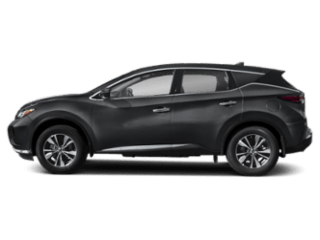 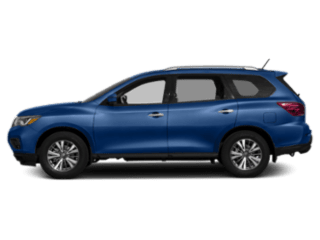 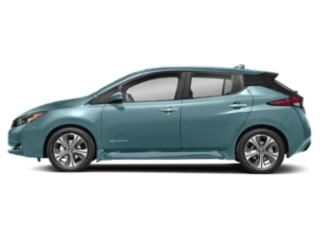 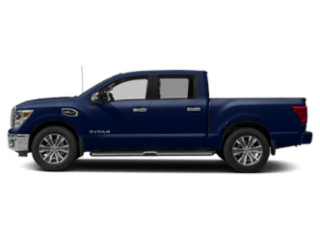 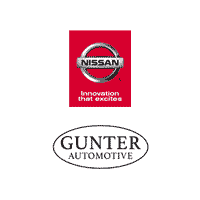 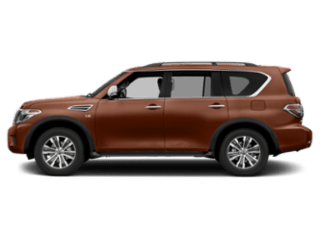 Gunter Nissan of Martinsville is a trending leader among shoppers searching for a new Nissan in Ridgeway or a used vehicle in Southeastern Virginia and Northeastern North Carolina. 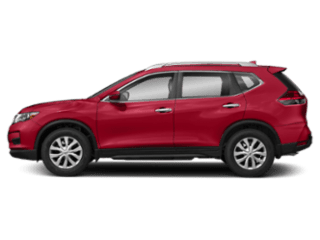 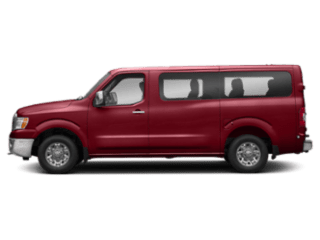 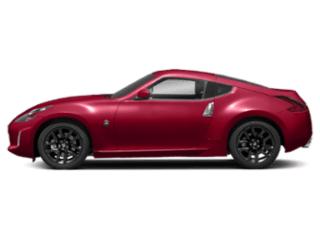 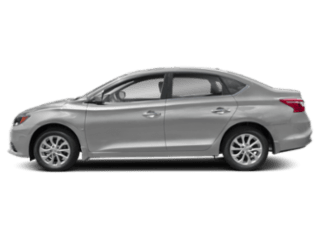 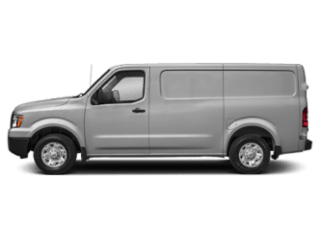 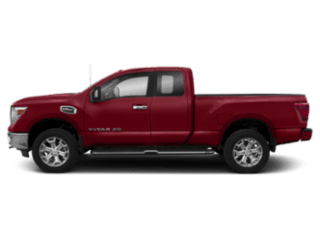 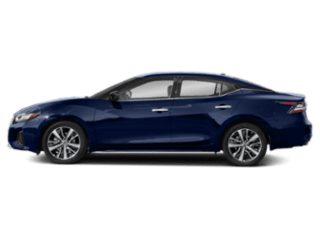 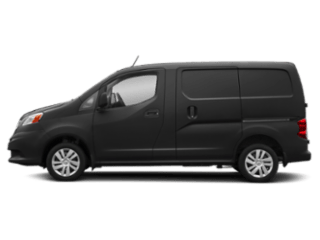 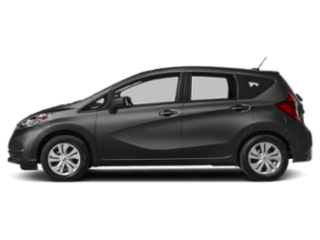 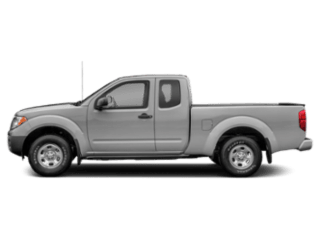 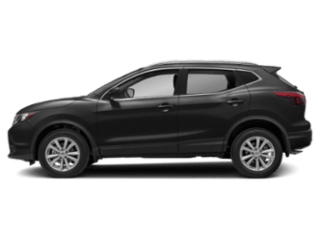 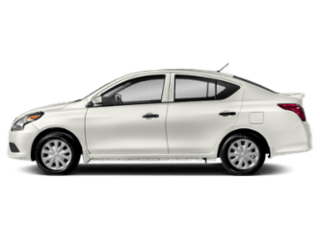 Advantages such as our huge SELECTION of more than 150 new Nissans and used vehicles at GREAT PRICES are likely the main reasons so many people from communities such as Martinsville, Roanoke, Eden and Greensboro choose us. 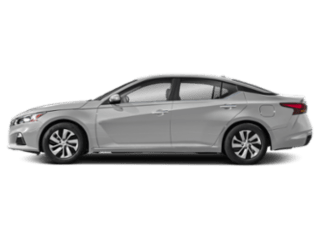 Forget about the pushy sales pitches at other dealerships, because our friendly staff begins your visit with a HASSLE-FREE SALES experience that helps you choose the right car, and then extends with fantastic FINANCING that helps you get the right price to fit your budget. 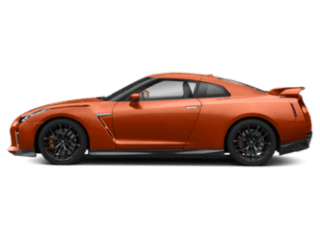 In fact, our interactive website includes handy online tools such as a payment calculator, a trade-in appraiser and an online credit application to help you determine your buying power and get pre-approved for a loan in a matter of minutes. 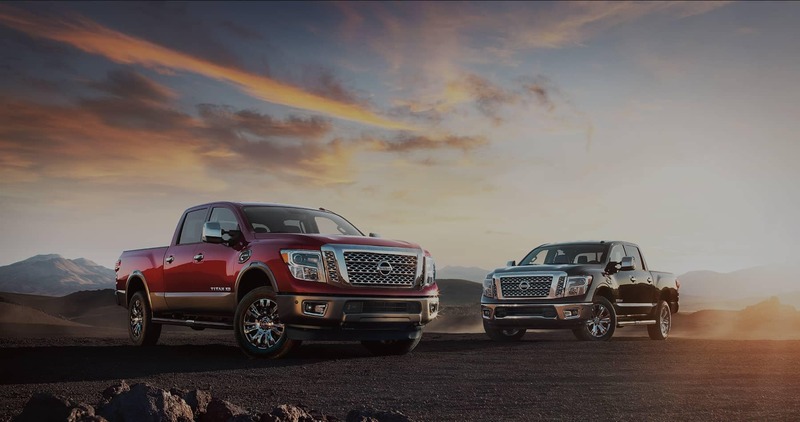 We believe the sale is only the beginning, so we pride ourselves on providing excellent Service & Parts long after that sale to build a long-lasting partnership and keep your vehicle running like new — even long after the new car smell has worn off.